Visibly minimises fine lines and wrinkles in a pure organic formulation. This wrinkle-reducing and eye cream contains high-quality, natural ingredients to stimulate the innate functions of the skin and support its regenerative processes. 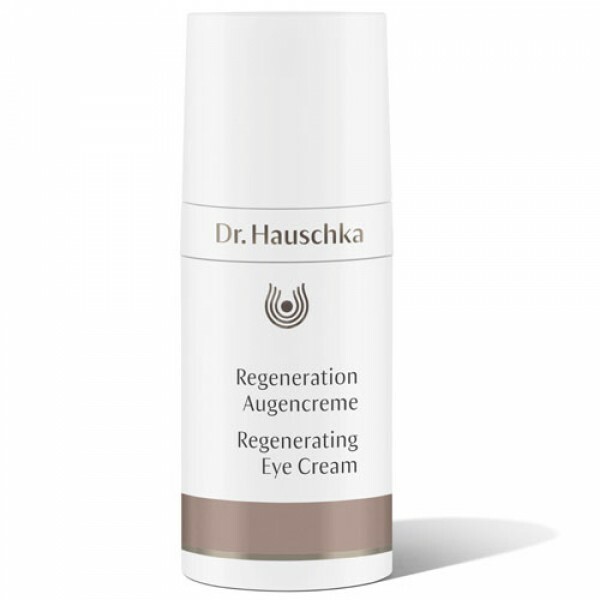 The sensitive skin around the eyes needs special care, particularly as we mature, and this wonderful anti ageing eye cream from the masters of organic skincare; Dr Hauschka delivers just that.